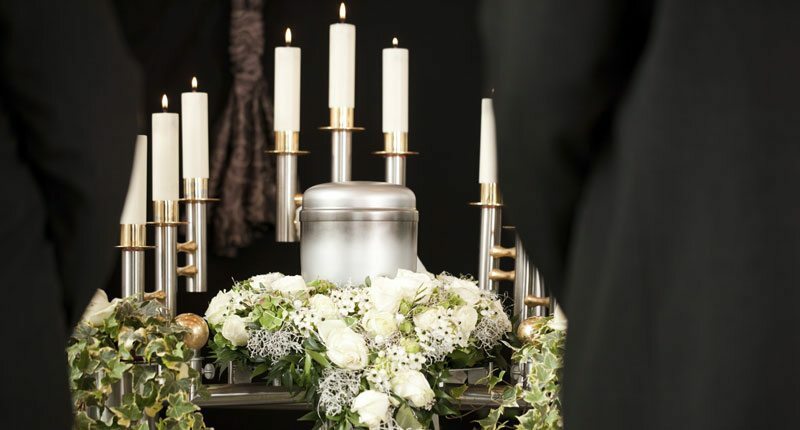 At Biggers Funeral Home & Cremation Services, we offer affordable cremation services. We provide services to residents of Fort Worth and the surrounding areas. You can have a traditional visitation and funeral service with cremation. We can create a touching video tribute with your loved one’s favorite songs and photographs, or design a memory table with meaningful images. We have the facilities and expertise to provide the best possible service for you and your family.